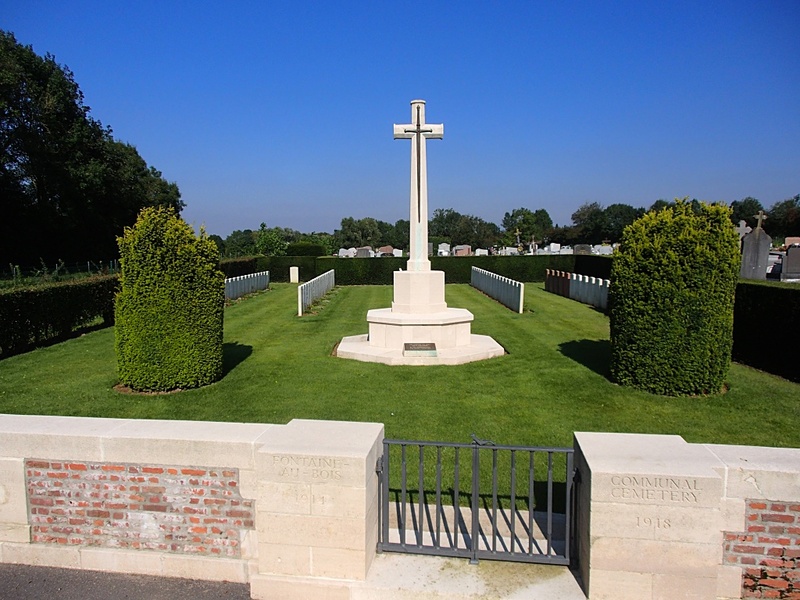 Fontaine-au-Bois is a village in the Department of the Nord, between Le Cateau and Landrecies. From the main street of the village, follow the rough track up the left side of the church for approximately 200 metres to find the Cemetery on the right side. 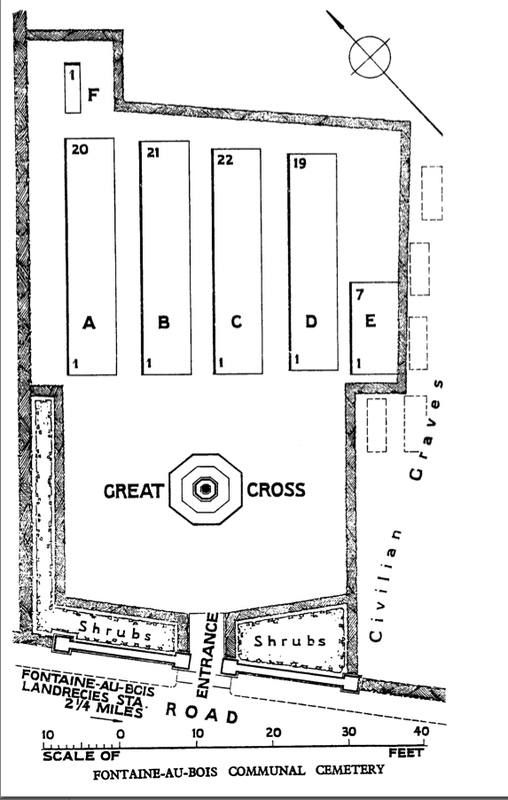 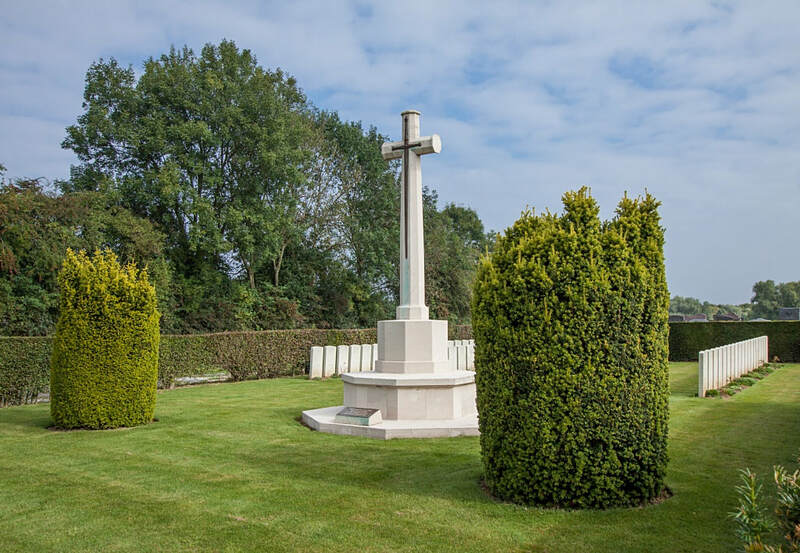 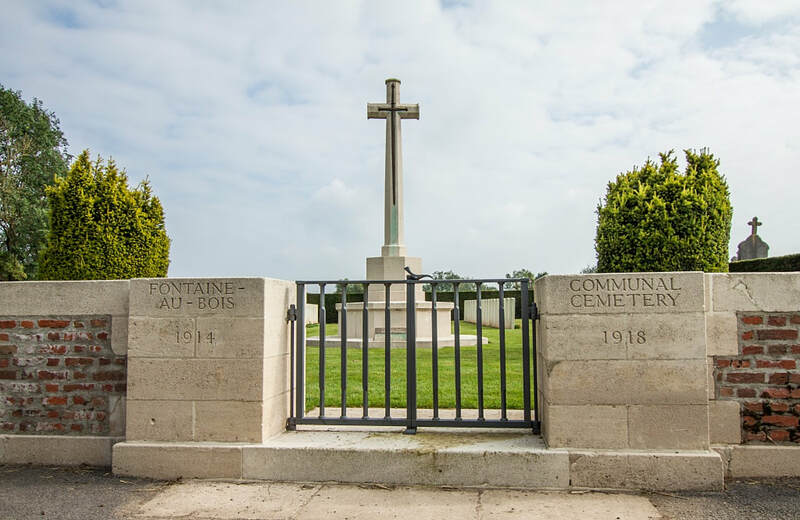 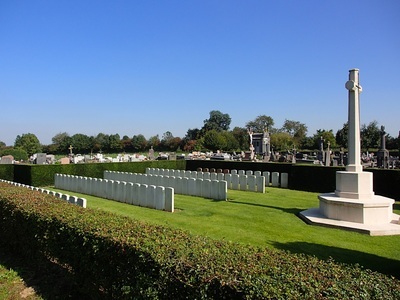 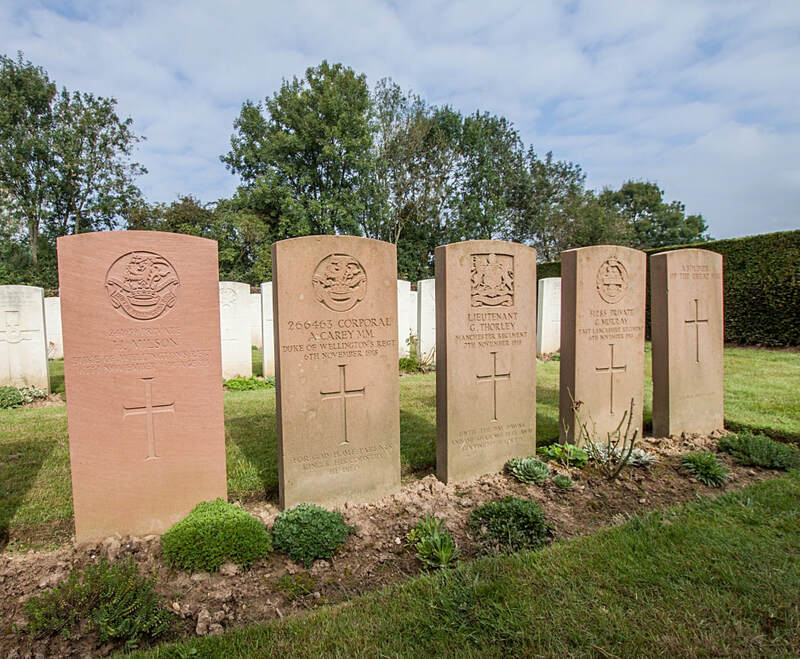 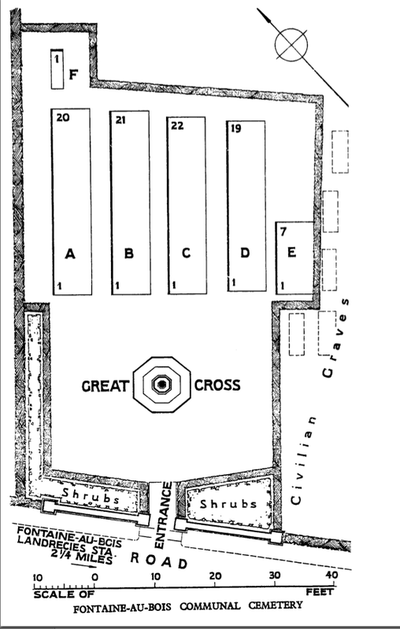 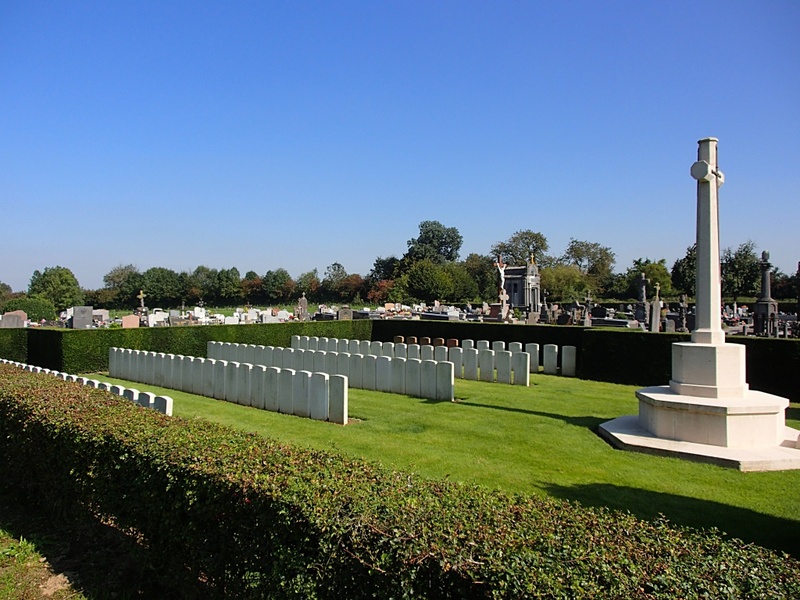 The Commonwealth plot was made by the XIII Corps Burial Officer in November 1918, next to a German plot now removed; one of the graves was originally in this German plot. 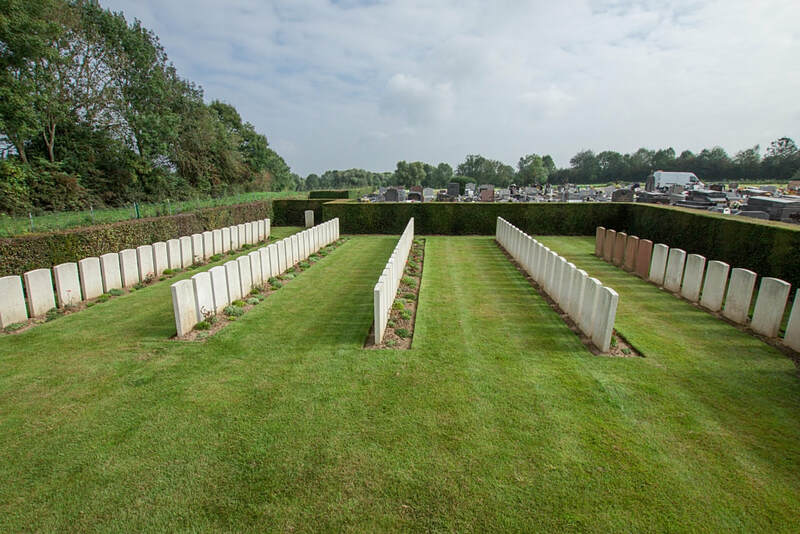 In 1934 a further five graves were added from GOMMEGNIES COMMUNAL CEMETERY. 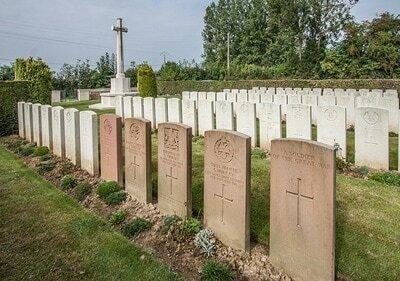 All of the burials date from the period October and November 1918. 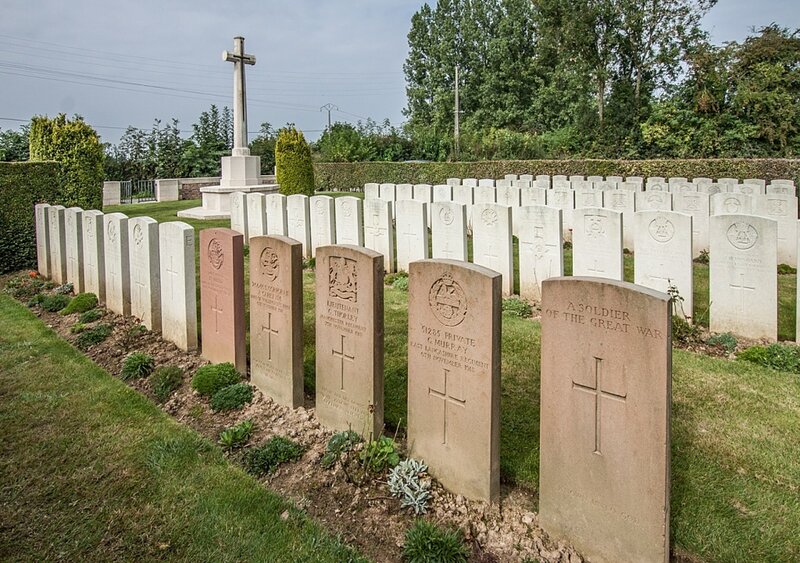 Fontaine-au-Bois Communal Cemetery contains 95 Commonwealth burials of the First World War, six of which are unidentified. 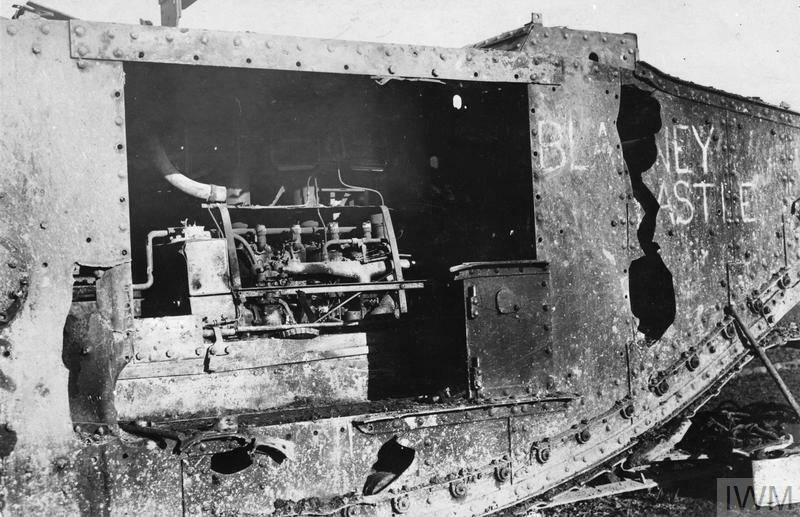 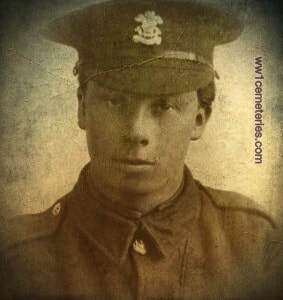 4th November 1918, aged 21. 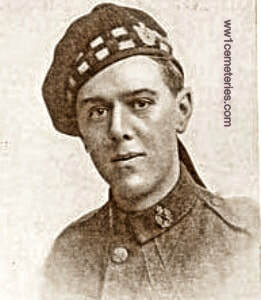 Son of James and Elizabeth Robertson, of 21, Partickhill Rd., Glasgow. 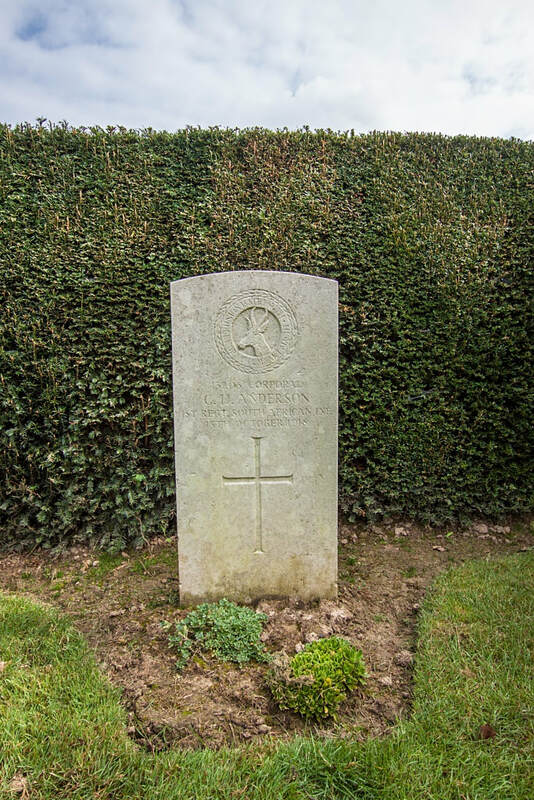 His headstone bears the inscription; "Until The Day Break And The Shadows Flee Away."